I can't stop picking my scabs. 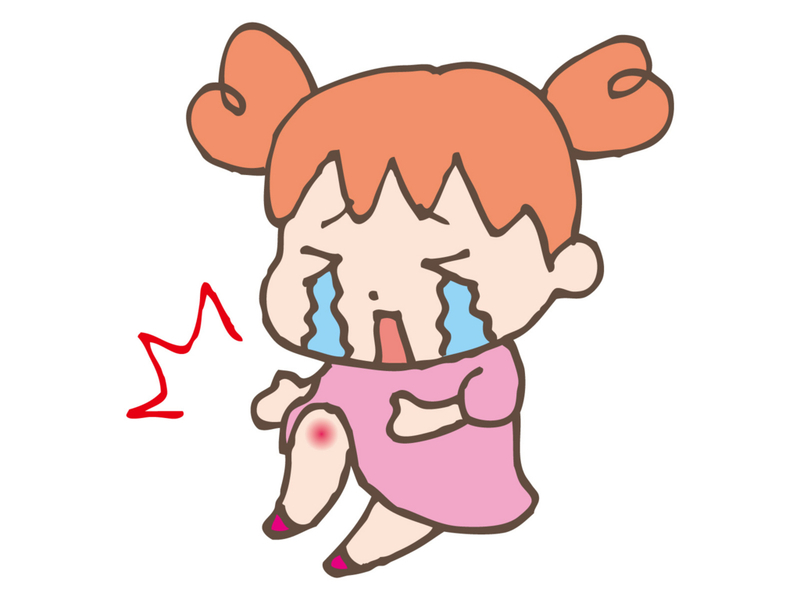 I got a bruise on my knee. My bruises stay for a long time.